Brooding and beautiful, Edinburgh is a city that inspires and wows thanks to its world-class culture, dazzling nightlife, and stunning architecture. 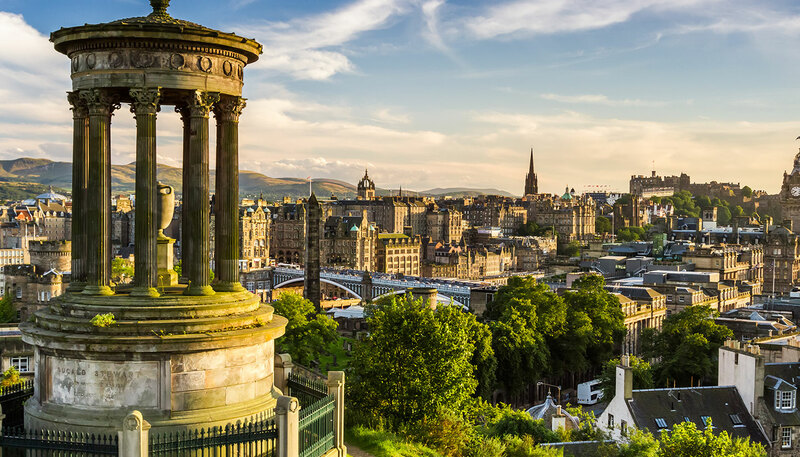 The best way to see the Scottish capital is on foot, climbing steep steps through the Old Town or strolling down the wide boulevards of the stunning Georgian New Town. Both locations are UNESCO–listed, though neither feels like museum pieces. This vibrant, 21st-century city is borne in the cosmopolitan vibe in the old port of Leith and its impressive selection of pubs and restaurants, as well as the New Town's string of high–end dining establishments. The city's stunning museums, including the excellent Scottish National Gallery of Modern Art and Scottish National Portrait Gallery, host leading touring exhibitions and have collections that rival London's best spots. 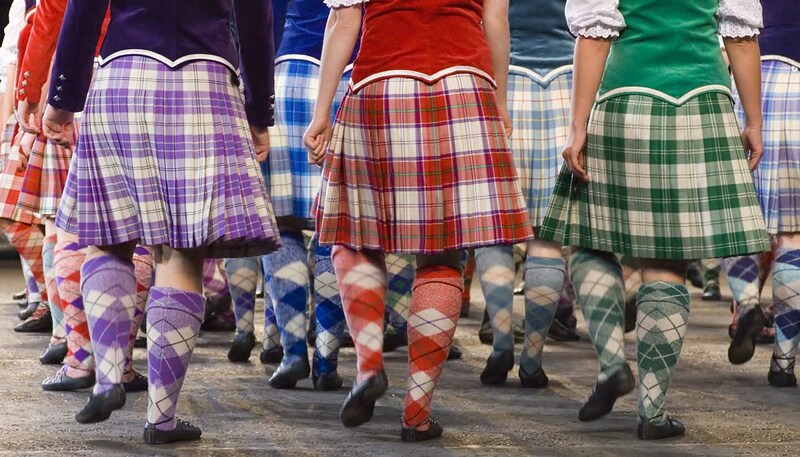 Of course, Edinburgh's cultural currency is largely drawn from its annual festivals. August sees the smallest venues fill with comedy, music, and theatre shows of all stripes as the Fringe comes to town. At the same time, the Book Festival attracts the best names in literature while the International Festival draws crowds to dance performances and classical concerts throughout the month. The rest of the year is by no means quiet. Visitors can indulge themselves in a country walk up Arthur's Seat (the towering hill above the city that affords views over the Scottish lowlands and out to the Firth of Forth), or they can choose one of the Old Town's numerous pubs for a jar. Come at New Year for the Hogmanay celebrations or pass through in spring to see the city in the grip of rugby fever as the annual Six Nations tournament comes to town. Head beyond the city to explore Dean Village and go on via pretty Stockbridge, where you'll find a tempting assortment of delis, quirky shops, and cosy boozers. At the heart of nearby leafy Inverleith's century-old mansions is the renowned Royal Botanic Garden, an Edinburgh institution. And don't forget historical Leith, an area immortalised by Irvine Welsh in novels including Trainspotting and Glue.